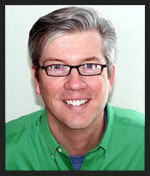 One of the things we love about paver patios is how the materials can be used and re-used for decades. 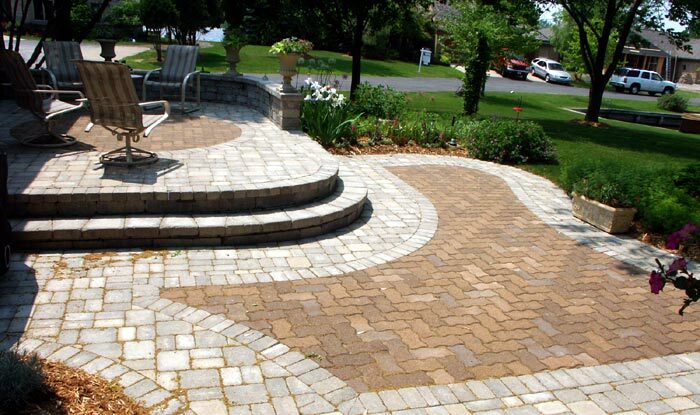 Have an old paver patio that’s settled here or there and needs a lift? Let us know! We’ll disassemble your patio, properly re-prep the base it sits on, then put the pavers back, just as they were when it was first installed, like the patio below. Or maybe you DIY’d your patio when you first moved in, and now it’s a decade later and you want to add to it, without it looking like you just tacked a few feet onto the end of an old patio. We do that, too. The patio below in Winneconne was built using 20 year-old pavers (in brown), but the client wanted it bigger, so we re-designed the patio top to bottom and used the old pavers as a design element in the now larger patio. Cool! 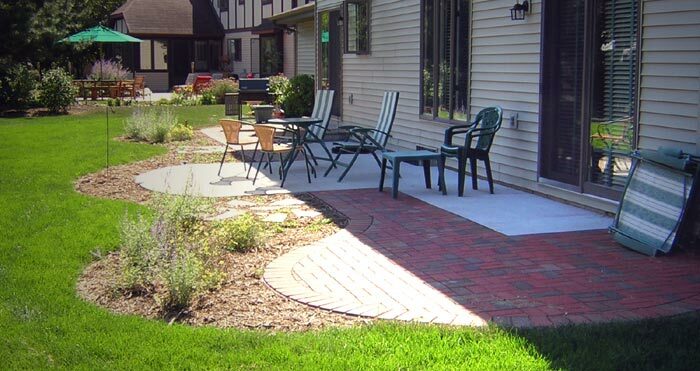 We can even take your existing concrete slab and artfully carve it up so that when we add pavers around it, it looks like a design statement, not simply an addition, like the patio in Neenah, below. Just because your pavers are old doesn’t mean they can’t still be beautiful.